Rare package makes this perfect set-up. 3 bdrm, 3 level split on quiet street in Central Location. Very open, spacious layout. Fully fenced south facing backyard. 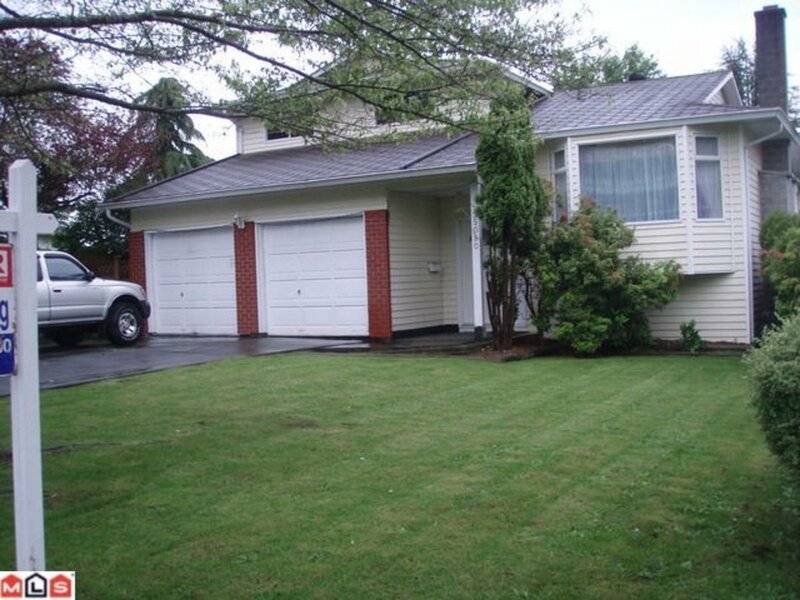 Bonus huge 20x25 detached garage with double garage at front with RV parking. Hurry on this, will not last.